QuadraLean Thermogenic Review: Effective Fat Burner? Side Effects? 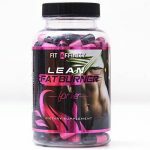 Today we are going to be taking a look at one of the most popular fat burners out there in this Quadralean Thermogenic Review. Losing weight isn’t easy, it takes a lot of hard work both on your diet and at the gym and sometimes it still isn’t enough. A good weight loss supplement can make a huge difference and help you lose more weight even faster than you normally would. 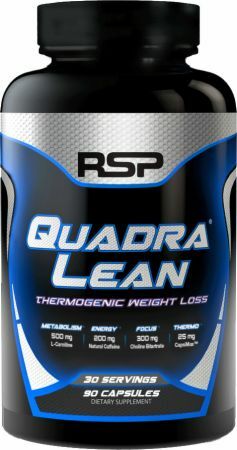 Today we will check out QuadraLean Thermogenic by RSP Nutrition and see if it is an effective fat burning supplement or if you should skip this one and look elsewhere. QuadraLean Thermogenic is a weight supplement that the manufacturer’s say will help you increase your metabolism, boost energy levels, increase thermogenesis and promote a laser focus in the gym that will lead to killer workouts. 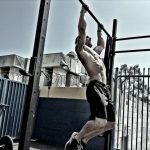 It is one of the best sellers on bodybuilding.com, but that’s not really saying much since they always put the products that make them the most money as their “top rated”. 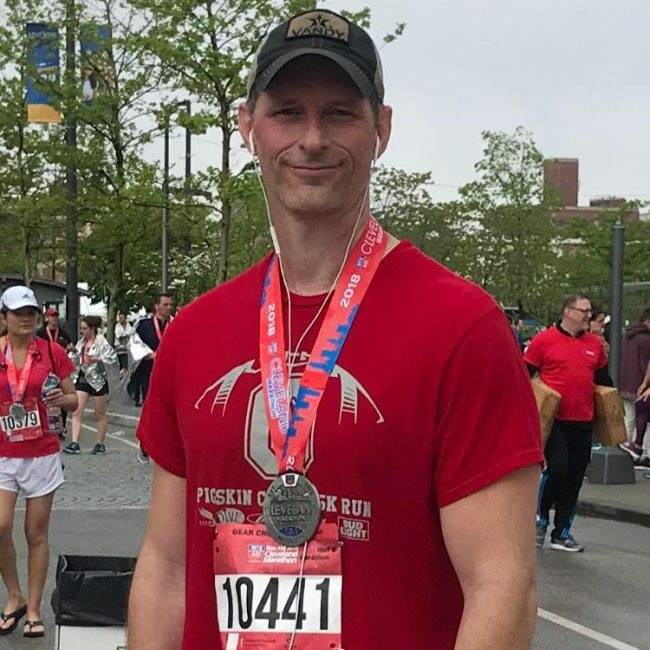 If you look through just about every category on their they have supplements by RSP nutrition and Evlution Nutrition as their top rated products, sometimes they even have more than one product by these companies at the top of their list. 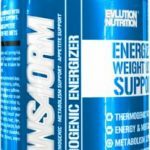 In fact, we just searched “fat burners” on bodybuilding.com and 8 of the top 10 products on the list were made either by Evlution Nutrition or RSP Nutrition, many of them aren’t exactly what I would consider to be fat burners either. This makes us think they are recommending the products based more on potential profits rather than effectiveness. How does Quadralean Thermogenic work? 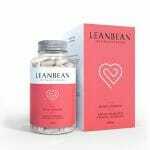 This weight loss supplement claims to help you lose weight by adding thermogenic fat burning ingredients into your diet. Thermogenic means that the ingredients increase your body temperature which speeds up your metabolism and leads to faster fat burning Does this product really do that? We will soon find out. This product contains 4 blends that each of which claims to have its own benefit. They have the thermogenic blend which we just described and they also have a weight loss blend, an energy blend and a neuro blend. You can probably figure out that each blend is made to do just by the name so no explanation needed there. While it all sounds great it’s time to find out if this product actually works, to do that all we need to do is look at the ingredients. This ingredient is most commonly referred to as CLA for short. This ingredient is a group of chemicals found in the fatty acid linoleic acid. It can be found in some meats like beef, lamb and kangaroo. In short what CLA does is target enzymes that control fat storage, preventing the body from adding fatty acids into the fat cells. This is a pretty good ingredient but it is way underdosed at just 500 milligrams. For CLA to be effective you need to have at least 3.8 grams per day which is more than 7 times the amount found in this product. That’s not gonna cut it. Acetyl-L-Carnitine is an ingredient that helps the body metabolize fat. 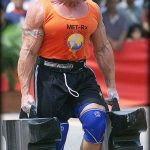 It does this by delivering fat to the mitochondria of the calls in the body where it is broken down. On top of that, it is known to have anti-aging properties and it may also help with disorders in the brain. Recommended dosing on this ingredient is between 500mg and 2000mg per day so the dose in this product (500mg) is right at the very bottom of where you would need it to be effective. This ingredient comes from an orange that is used to breed sweet oranges. 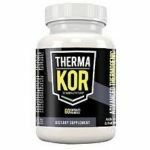 This ingredient has emerged as an alternative to ephedra which is an effective and well known thermogenic that has has been very effective for weight loss over the years. Ephedra is no longer available over the counter in most countries. That is where bitter orange comes in. There are some studies that indicate that bitter orange may help increase metabolism by increasing your heart rate and blood pressure. There are also some indications it may help as an appetite suppressant. Further studies are needed though before we are sure how effective this ingredient really is. I’m sure you know all about caffeine but I will tell you anyway. Caffeine gives you more energy which helps boost your metabolism and burn more calories. 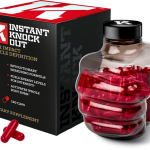 The 200mg dose in this product is pretty good, some fat burners give 300mg which can cause trouble sleeping and give you a serious case of the jitters. Choline is an essential nutrient for everyday health, it can be found in beef liver, chicken, cod, egg yolks and soybeans. Choline is essential to the transmission of signals from the brain through the nerves to your organs throughout your body. It is also involved in the metabolism and use of fats in the body. The recommended dose on Choline is 1 gram per day and this product only has 300mg. Under dosed again. This ingredient is another form of Choline which we just talked about. It can help boost focus, mood, and concentration. The dose on this one is 50mg which when added to the 300 mg dose above is still well short of the 1000 mg recommended dose. This ingredient is a naturally occurring plant alkaloid that is used in some weight loss supplements for its fats burning properties. 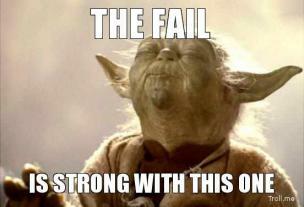 It is also commonly used for erectile dysfunction. It can also be addictive and people with underlying psychological illnesses are prone to exacerbation, including psychosis and the development of schizophrenia when using yohimbine. While this ingredient can help burn fat, it’s generally not worth using due to all of the bad side effects. Cayenne Pepper is a pretty common ingredient you will find in many fat burners. This is because cayenne pepper contains capsaicinoids which help to promote thermogenesis and increase fat loss. There are also studies out there that show that cayenne pepper extract can reduce appetite as well. Overall this is one of our favorite fat burning ingredients. Unfortunately, the dosing on this ingredient is pitifully low at just 25mg. That is not going to get the job done, many of the top fat burners out there have 100mg of cayenne pepper which is 4 times what Quadralean Thermogenic has. Overall these ingredients are nothing to write home about and some of the ingredients that we do like are under dosed and not likely to be effective. While Quadralean Thermogenesis has 8 ingredients in it it’s missing a lot of key ingredients that we like to see in a quality fat burner. Green Coffee Bean Extract – This extract from unroasted coffee beans is one of our favorites. This is because green coffee beans are high in Chlorogenic Acid. This is important because Chlorogenic Acid has been shown to be effective at reducing fat metabolization in the liver and it also helps fight off sugar cravings. Glucomannan – This ingredient is a plant fiber that expands in the stomach to make you feel more full. This means you will be less hungry throughout the day and will consume less calories. 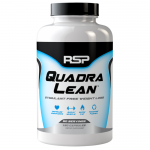 Many of the top fat burners use this ingredient and we think QuadraLean should have as well. Green Tea Extract – Another key ingredient they are missing is green tea extract. This ingredient is beneficial to many things throughout the body and one of those benefits is an increased metabolism and fat burning. This study shows that green tea decrease the production of fat, increases fat metabolism, and increase the utilization of glucose. This product has a number of potential side effects. Topping the list of ingredients that can cause side effects is yohimbine. This ingredient can cause anxiety, panic attacks, mood swings and it can also have serious mental effects on people with psychological problems including psychosis and schizophrenia. Quadralean also uses a 200mg dose of caffeine which may cause the jitters, sleeplessness, nervousness and increased heart rate among other things. 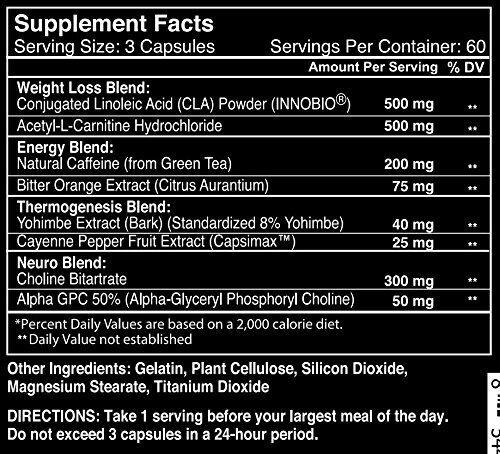 This product doesn’t go overboard on the caffeine like some fat burners do but the side effects should still be noted for people who are sensitive to it. 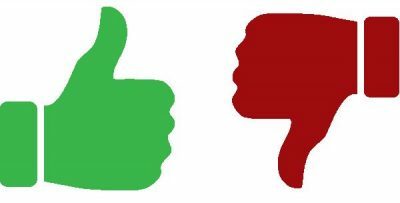 Taking a look around the web and the reviews for Quadralean are pretty mixed but it looks like the average is around 2.5 stars which seems about right. Many of the reviews noted that the ingredients were weak and that some of the top ingredients were also missing. They also said that the some of the ingredients use doses that are too small. Basically, the exact same thing we said. 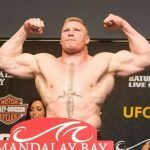 Funny that bodybuilding.com is about the only place it gets good reviews, don’t believe those for one second. 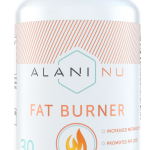 The price on this product is pretty low which I guess is likely why it is one of the more popular fat burners out there but it still isn’t worth the bother in our opinion. The cost is $30 for a one month supply, that is way too much for what this product has to offer. They also have smaller bottles with fewer servings, one of them is a 5 day supply for $10. Don’t be fooled by these deals, this product isn’t worth spending any of your hard earned money on. Will QuadraLean Thermogenic Help You Lose Weight? Judging by the ingredients and the dosing on this product I find it hard to believe you will get any benefit out of it. The most it will do is give you an energy boost from the caffeine but you can get that just about anywhere. There is little or no appetite suppression from this product and not much in the way of an increased metabolism either. 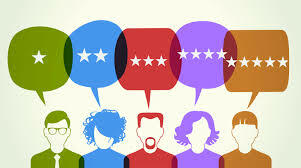 If you are counting on this product to help you drop a few pounds we have a feeling you will be quite disappointed. Summarizing this review for QuadraLean Thermogenic we’d say this particular supplement likely isn’t going to get the job done for you. It does not have enough key ingredients and some of the ingredients it has are underdosed. This product also may have some side effects you would want to look out for with the yohimbine ingredient. 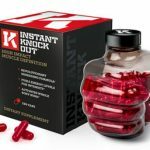 The fact that bodybuilding.com has this as one of their top fat burners is pretty funny, there is nothing about this product that shows it deserves that, must be profit driven. 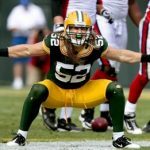 If you are looking for better options any of our top 5 fat burners will help you way more than this Quadralean will.